Eddie The Bird has landed! Collect 4 limited edition characters in our latest event! Earn Magus Legendary Souls + Exclusive Talismans in our latest event! 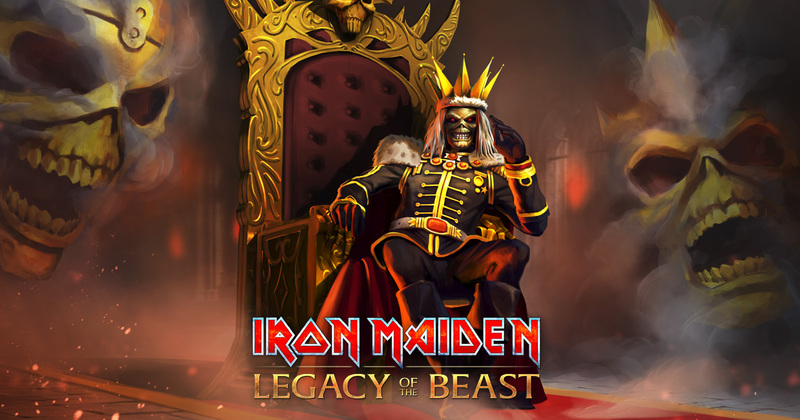 🔥Seventh Son Eddie is here! Summon The Chosen One today. LIMITED TIME – 2x chance of Talisman rewards in Brave New World! 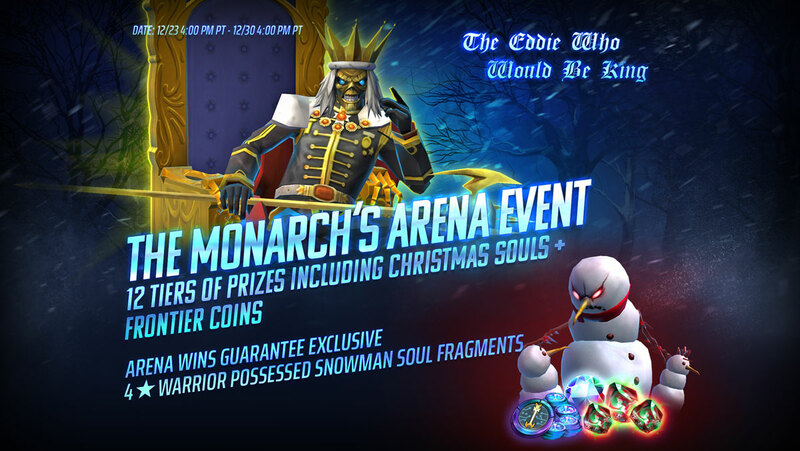 Claim the 🔥666 Soul for a 6x chance at Aces High Eddie + 2 other powerful allies🤘! 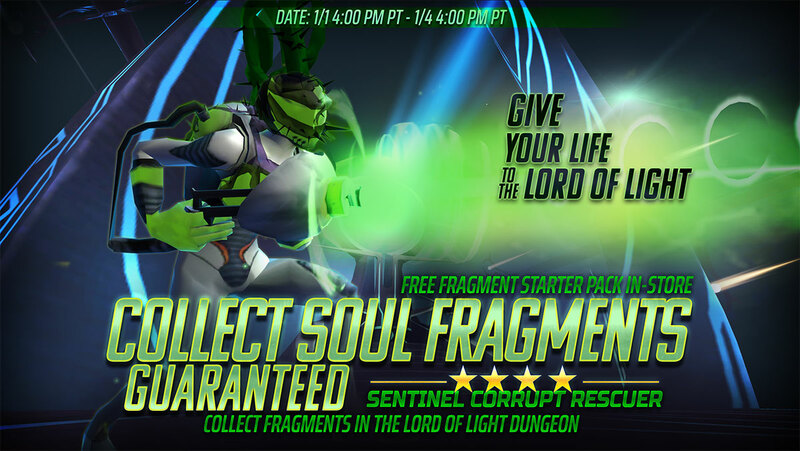 Claim a 4⭐Sentinel Corrupt Rescuer GUARANTEED in the Lord of Light! 🛡️Summon Viking Eddie! 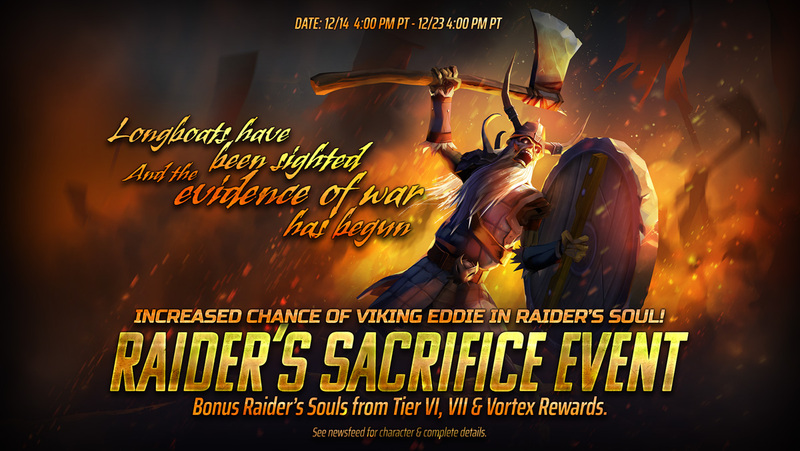 – The Raider’s Sacrifice Event invades LOTB today!